Timeless love stories, set in long-ago times, never go out of style. Here are a few suggestions for those who like historical fiction spiced with some romantic longing. 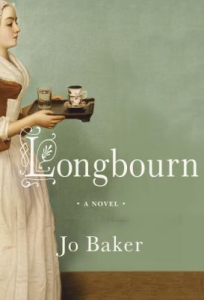 Longbourn by Jo Baker tells of Sarah, a young housemaid working in the tumultuous household of the Bennet family from Jane Austen’s Pride and Prejudice. This novel combines the realistic details of the servants’ endless toil with a charming love story. 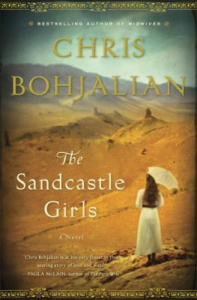 The Sandcastle Girls by Chris Bohjalian uses the background of the Armenian genocide during World War I to tell the parallel love stories of a woman who falls in love with an Armenian soldier and a modern-day New Yorker prompted to rediscover her Armenian past. 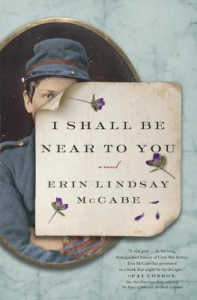 I Shall Be Near to You by Erin Lindsay McCabe is a based on the true story of a woman who, disguised as a man, follows her husband into battle during the Civil War.